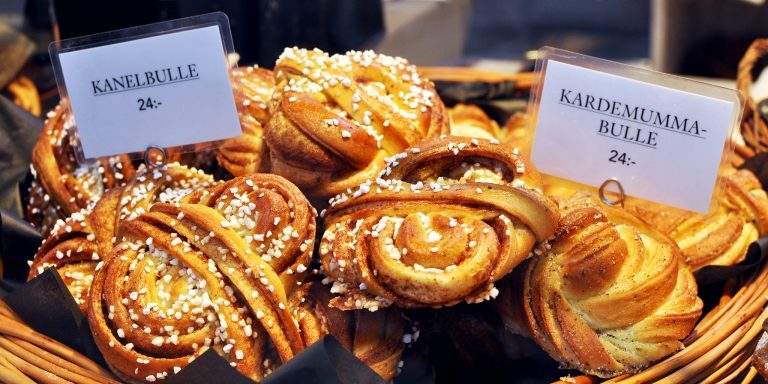 October 4th is national cinnamon bun day in Sweden. Come see why you should try these tasty treats, where to find the best and how to make your own. Cheers to the Swedish kanelbulle.